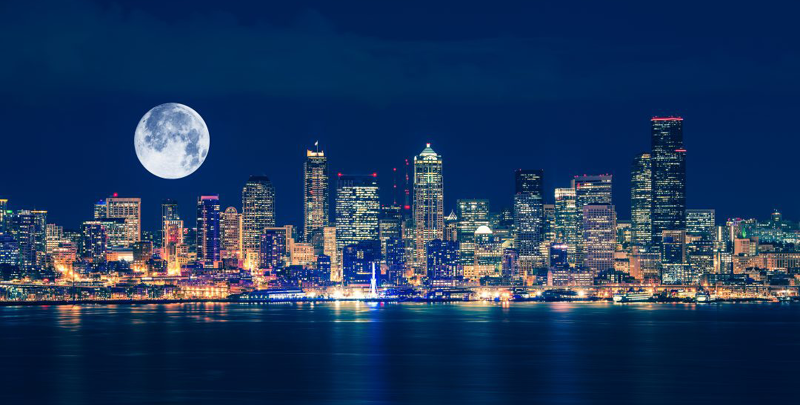 Seattle currently has the 2nd lowest rate of home sales in the United States. Sitting just below the sought-after city of San Francisco (and the outlying Oakland and Hayward areas), Seattle only has 1 out of every 263 homes for sale. Comparatively, Portland, OR currently has 1 out of every 170 homes available. This ranking has and will continue to create increased competition within the housing market. Condominium sales in downtown Seattle rose by 10.7% in January 2017 over the previous year while median home prices climbed by 47.9% and set a new benchmark at $668,000. An imbalance of supply and demand is also noted by properties spending fewer days on market, which dropped 55.9% from an average of 111 days in January 2016 to just 49 days last month. Never before has a residence been designed to fit the exact specifications desired by the future owners. 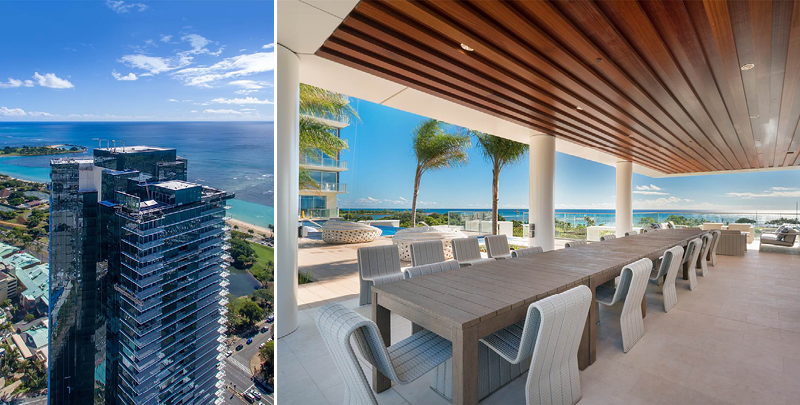 This grand penthouse sits on the 35th floor of Waiea, the flagship building for the master planned community of Ward Village located in close proximity to Waikiki. This 6 bedroom, 6.5 bathroom residence sprawled over 8,532 sq. ft. features a spectacular rooftop lanai over 2,000 sq. ft. and your own private ocean facing infinity pool. Swim under the sky with perpetual 360 degree views of the Pacific Ocean, Diamond Head, mountains and Waikiki. Seamless indoor and outdoor living on a single level. 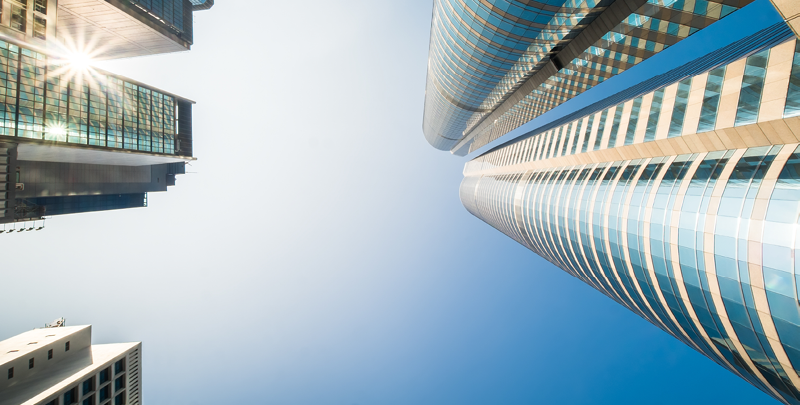 A dedicated elevator provides the utmost privacy and security. This is truly an unprecedented opportunity to create a unique and lasting legacy. Offered at $35,000,000. 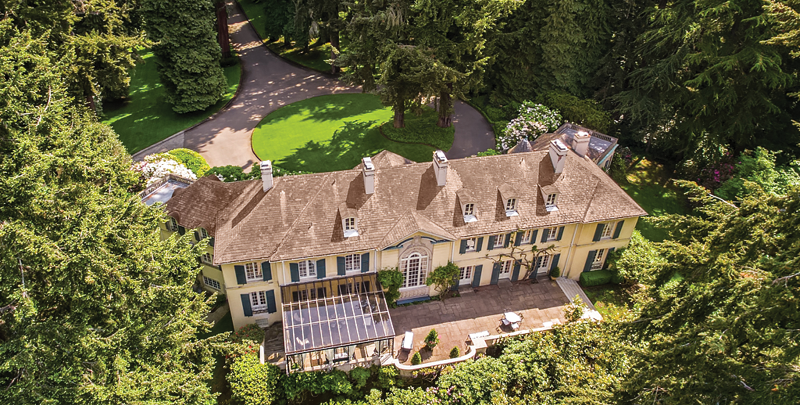 This Spring, for the second year in a row, Realogics Sotheby’s International Realty is sponsoring the publishing of the all-Mandarin magazine “Seattle Luxury Living”, which is catered to Chinese consumers in the Pacific Northwest as well as those seeking real estate and lifestyle opportunities throughout the Seattle metro area. 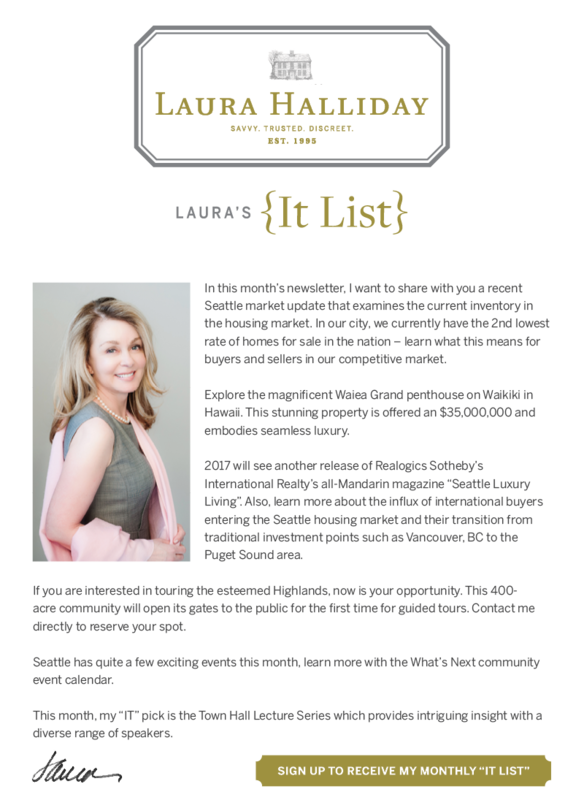 Tiger Oak Media, owner of Seattle Magazine, Seattle Bride, and Seattle Business Magazine is the publisher and will include exclusive real estate content provided by RSIR along with featured listings, lifestyle editorial, and third-party advertisers. 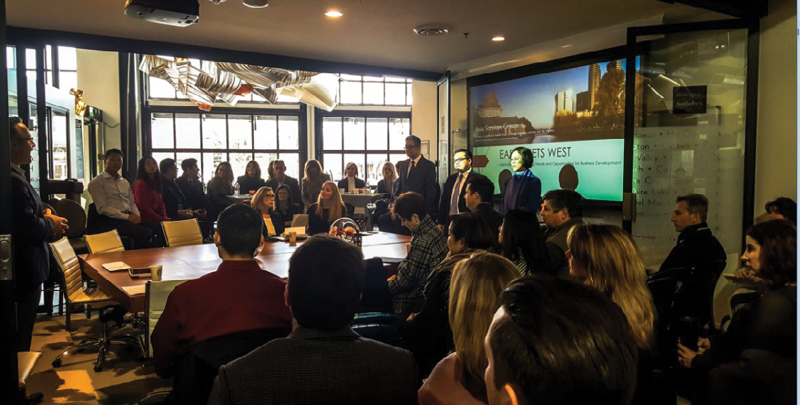 Last month, I attended the East Meets West meeting, hosted by Realogics Sotheby's International Realty's Asia Services Group and JayMarc Homes. It was an educational experience, as we discussed how the demand for real estate from foreign buyers has never been higher. In fact, it is predicted that this demand will double by 2025. China has become the dominant source of foreign direct investment in the United States, overtaking Canada in 2015 with $22B in home sales. 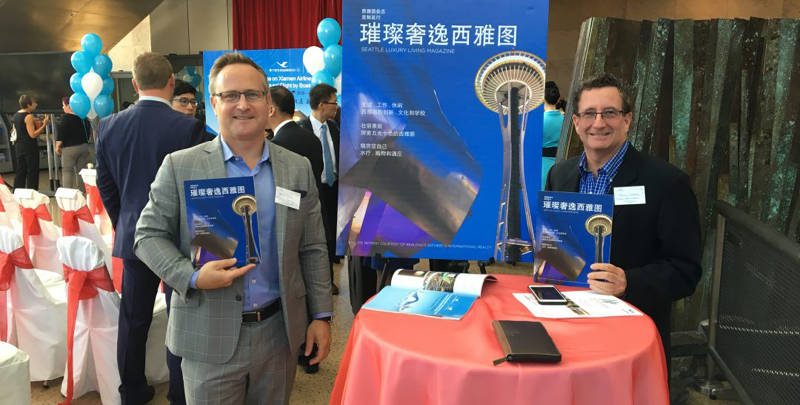 The Seattle/Bellevue metro area is in a unique position and learning about foreign investment from experts was a refreshing perspective. 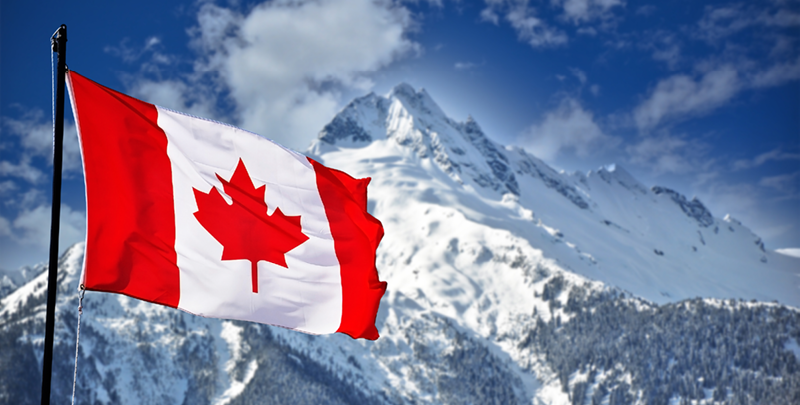 It is clear that Canada's tax-policy changes are driving overseas investors south of the border - Seattle to be specific. According to the Wall Street Journal, "The tax policy is aimed at making homes in the city more affordable for local residents, who have seen prices soar by nearly 50% over the past three years. The city of Vancouver also introduced a separate vacancy tax of 1% on the assessed value of an empty property." Since these policies have taken affect, searches for Seattle properties in China have jumped 125% year-over-year. On February 26th, the 400-acre gated community of The Highlands will be open to the public for escorted tours. Please contact me if you are interested in touring one of the 15 estates available for purchase. 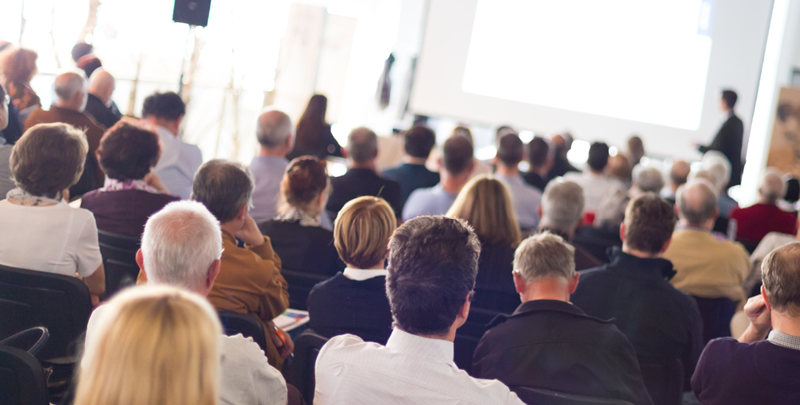 Your comprehensive guide, take a peek at what’s going on! 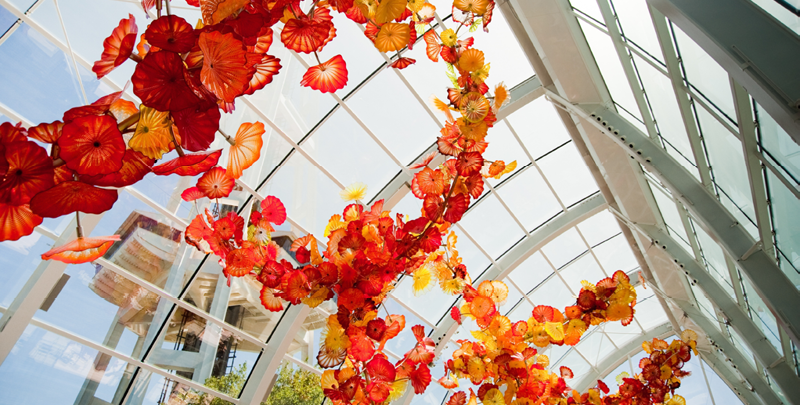 From Valentine's Brunch Cruise and the Flower and Garden Show at Fisher Pavilion, to Mindfulness Meditation at Chihuly Garden & Glass, here’s what’s happening around the sound this February. Perhaps many of you have taken advantage of the Town Hall Lecture Series, but it was new to me as of last year (the last to know perhaps!). I was introduced to this unique venue by my mother to listen to the famed New York Times columnist David Brooks as he had just published his latest book: The Road to Character. If you have not been there before, it is housed in a historic, beautiful building on the corner of 8th & Seneca Street. There is also a little “pub” on the main floor to enjoy a glass of wine or coffee before or after a lecture. Prices are very affordable and the speakers are truly incredible. I have attached a link to the upcoming lecture series (sadly, Alec Baldwin’s is sold out already!). I hope that you might enjoy this special treasure in our community.